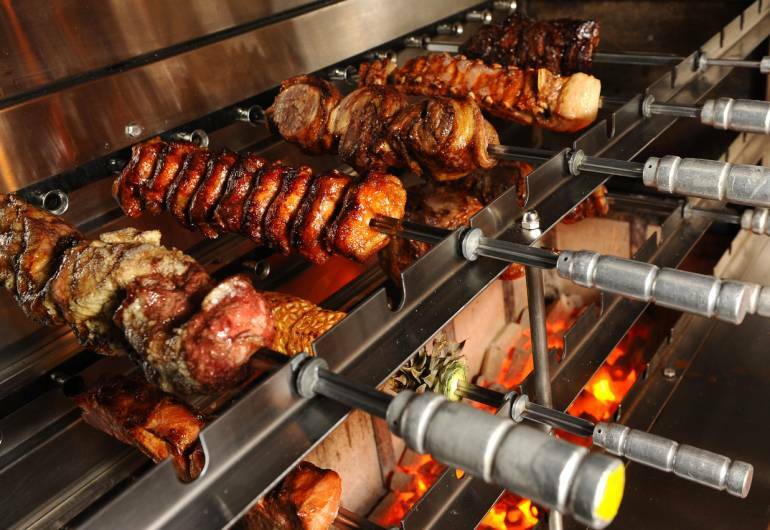 Brasilia Grill is the perfect spot to try rodizio, traditional rodizio barbecue. Prepared by gauchos, masters in the preparation of meat for barbecue, producing deliciously flavored meats. 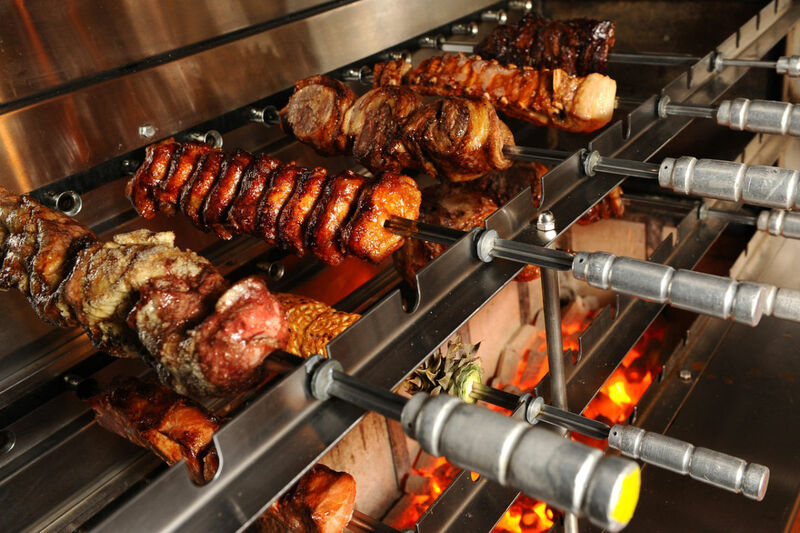 Besides rodizio they offer delicacies from different regions of Brazil along with a hot and cold buffet. Indulge with intoxicating Brazilian Caipirinha (cachaça, lime and sugar) a Brazilian cocktail, or enjoy a variety of wines and beers.